Materials used: gray squirrel hair, aluminum ferrule, hard maple wood handle. The Z Series Z-10 is an eyeshadow brush with bristles made from the hair of gray squirrel. The tapered head of this brush allows for precise blending along the lash line. Use brush right along the lash line to apply and blend shadows. Excellent for creating smokey eye looks. “The Z series is the most luxurious we have, and made from the softest hair, which won’t irritate even really sensitive skin.” See the lookbook for the Z Series here. Makeup brushes are a big, but essential, investment for any kit. If you’re thinking about adding Chikuhodo to your collection, we’re here to help guide you as you shop! Compare the options, right here. These meticulously handcrafted tools are delicate, so go easy. Follow these guidelines to make them last. Learn more. Most pencil brushes tug and pull on the delicate skin under the eye. Why? Because for the most part, most brushes of this shape and nature come from blunt-cut (or lower-cut) bristle. The point will be flatter and the bristle is much more coarse; thereby creating a prickly sensation on the skin. The Z 10 does everything: Load the very tip of the brush for precise lining, use it to make a precise and super fine cut line, diffuse eyeliner, to define and deepen your hollow, to create a halo effect on the lower lash line.... etc. etc. This is the only pencil brush you will ever need, and if cared for properly, it will last you many years. This brush is a bargain considering all the things it does.... it makes MAC's 219 brush look like a Crayola Paint By Numbers brush. Japanese brushes are usually labeled as 'luxury' brushes; however, in addition to having the 'luxe' factor, these are high caliber performance precision brushes; they get the job done quickly, and in a most efficient manner. Once you dip your toes in the waters of Chikuhodo, there's no going back. These brushes are crafted by Master Brush Makers that have worked over 200+ years to perfect the fude, and if I could chain myself to Yutaro Takemori I would. 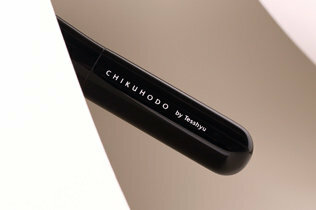 Chikuhodo equals perfection; it's just that simple. Like a feather 4 the eyes! This brush is like a magic wand! I absolutely adore this brush and I have a back-up as well. Take your darkest, most pigmented color and pack it on the tip of this brush- then prepare yourself for the magic. 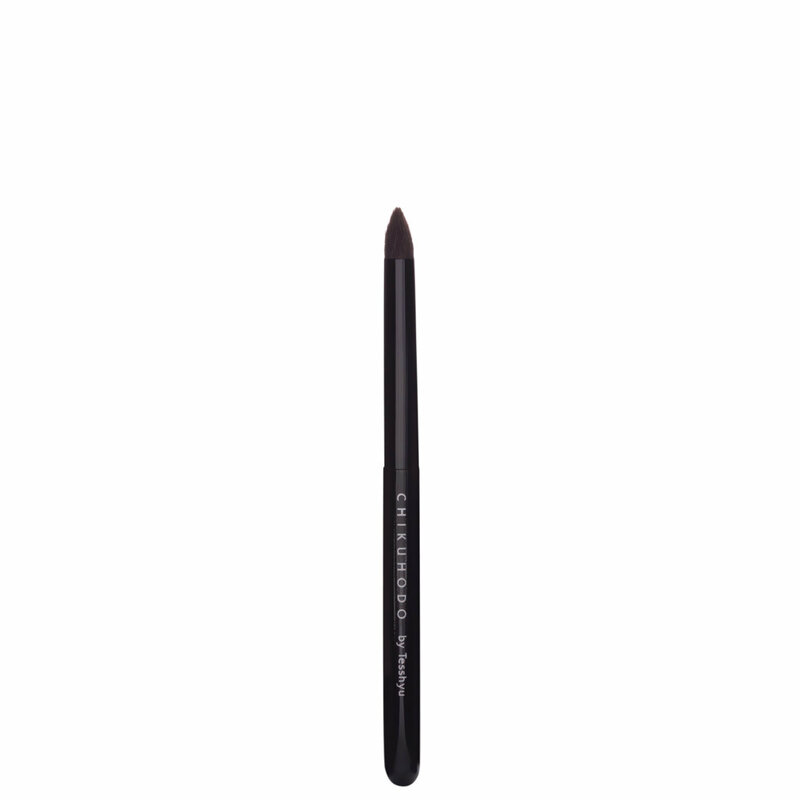 In one sweep it will precisely line your eye and blend to absolute perfection and you are done. Oh and it works your outer- v like nobody's business. You want a perfect cut crease? Well this is your baby. Enough said. Go on. Just do it. You know you want it and you deserve it. You will not regret it. You will only regret not getting it sooner. Amazing. Best eye brush I own. Have had this brush for a little bit and it is the most amazing pencil brush ever! Soft, doesn't hurt your eyes and is great for detail work. Can blend while drawing a soft line at the same time. No harsh lines or pokey bristles. The Z-10 is excellent and worth the money! So happy. I use it mainly for lower lash line and inner highlight work. Don't use it with cream or liquid products as it is gray squirrel hair, only with powder! Enjoy! Been lusting for this brush from afar... and I finally bit the bullet! I have an "obsession" with brushes that can quickly and easily smudge or "smoke out" a liner, that do the job quickly, are soft (no tugging or pulling, please), and make my eye makeup look great! Not asking for too much, right? A quick look at my eye makeup brushes will tell you that I favor blending/crease/smudge brushes. 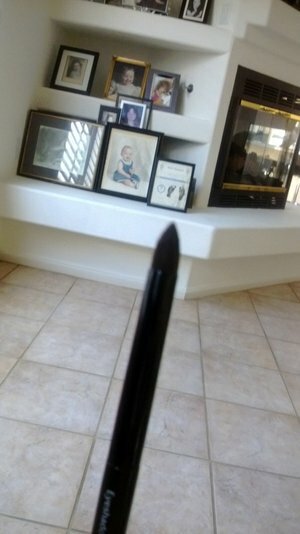 I really wanted a good pencil brush because the one true pencil brush that I do have (an old Sephora #29), I found to be quite scratchy, which made me reluctant to use it. I was lucky enough to be able to try out the Wayne Goss #20 and the Chikuhodo Z-10 in person, and while the Wayne Goss was more "pointy" and perhaps more precise, I chose the Chikuhodo because I thought it was softer and there was less tugging. I am so glad that I did because this brush is just a joy to use! When I first brought this brush home, I performed a little test where I lined each eye with a pencil (Avon's On-Point eyeliner) and then smudged out one eye with my Sephora #29 and the other eye with the Chikuhodo Z-10. I could barely tolerate the scratchy pokiness of the Sephora brush, but the Chikuhodo blended out the eyeliner in a much more even and diffuse way that there was really no comparison to the Sephora brush, and the Z-10 was so soft on my eye! I don't really do cut creases, but I can certainly see how this brush would be wonderful for cut creases because of its length and precision. You will not regret buying this brush. 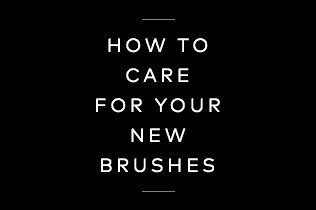 I love brushes and have no problem spending a lot of money on great brushes and I own a lot of very high end brushes. I did not have high expectations for this Chikuhodo brush but was curious about some of the brushes in the Z series (which are nice brushes). I include this brush amongst my favorite Suqqu brushes. This brush is a gem for lower eyelid application and blending with ZERO irritation and PERFECT blending. A MUST HAVE THAT I WILL NEVER GO WITHOUT!!! Since I got some brush like this. I want more soft and gentle one. Since I got some brush like this. I want more soft and gentle one. So I was taking advised (thank you M*** K) about This brush. It is truly useful brushes and I love it. This brush doesn't poke my sensitive skin and go on softly. I was on the hunt for a precision brush and I wanted to buy a good brand. I spotted this and while it is not as small for precise placement, its pretty close. In fact to me its like a multi-tasking brush. Its wonderfully soft and I love using it on crease detail, but it also great for packing on shadow on the lid, as well as precise placement on lower lash line. And wonderful for blending. It makes my eyeshadows easy to work with using such an excellent brush. Its kind of replaced 2 of my brushes due to its versatility. 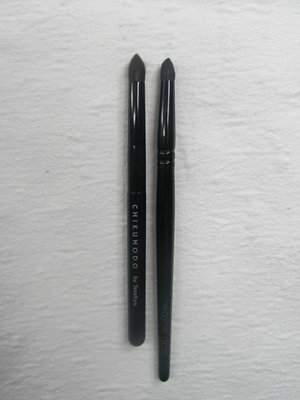 I am no saving up to invest in more from Chikuhodo!!! The best brush I've ever graced my lids with! absolute precision. The feel is luxurious. love it will be investing in more brushes from this line, puts M.A.C. brushes to shame. Just saying! Love, love , love . What more can i say ? Love the texture and the feel of the brush . Extremely soft and works fantastic. This blending brush is one of my best ones .